Do you know Open Source Software (OSS) and Startup Weekend? 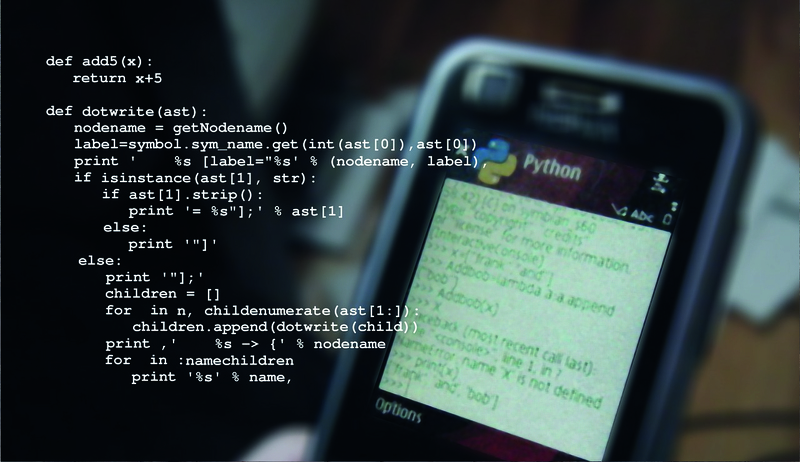 OSS is software that can be freely used, changed, and shared by anyone. Proprietary Software that is copyrighted and has limits of modifying by its publisher is opposite to OSS. Proprietary Software such as Windows or Safari is used most of the computer users around the world. On the other hand, Startup Weekend is a 54-hour event that allows anyone to turn an idea into reality. The event starts on Friday evening when participants pitch ideas. They then form teams around the top ideas and spend the rest of the weekend validating and building their idea, aided by mentors and coaches. On Sunday evening, teams come together and pitch their newly-launched project to a panel of judges. Startup Weekend is powered by Google for Entrepreneurs. At first glance, OSS and Startup Weekend have no relation each other. But, surprisingly, there is a Cambodian entrepreneur who is a founder of an IT company and also is a co-organizer of Startup Weekend in Cambodia: His name is Leap Sok. In 2014, he became a co-organizer of Startup Weekend Cambodia and he founded System Experts, that is an innovative startup business specializing in providing Open Source solution in the same year. Both positions of Leap Sok are based on one of his strong belief, that is, to give Cambodian youngers platform and possibilities to try their idea and explore their dream. Leap has organized many events and launched his own startup. 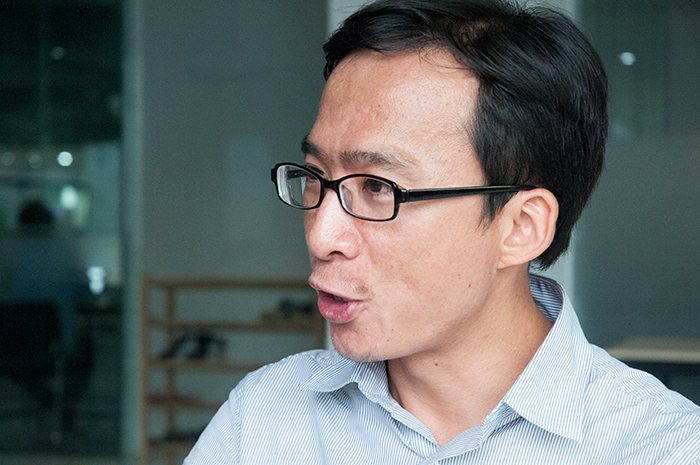 What made Leap become a co-organizer of Startup Weekend Cambodia and Founder of System Experts? And what inspired him to explore his dream? I interviewed him from three perspectives: System Experts, Startup Weekend and his own personality. Yusuke: What are you doing as a founder of System Experts? Leap: I provide Open Source Software to various organizations in Cambodia in order to develop Cambodian technology system. I observed a lot of organizations use proprietary software, but some of them can’t afford to pay the fee especially small and medium organizations. I found OSS as a good solution to make that situation better because every organization can adopt OSS without paying any fee. And instead of paying a fee, it can do other things such as developing human resources, infrastructure, and capacity development. Why did you found System Experts? I wanted to have my own organization to optimize the better use and process of technology in Cambodia because I felt there was a serious gap between technology and its use in Cambodia. That is to say, despite many great technology tools existing, a lot of organizations only use a small part of technology. 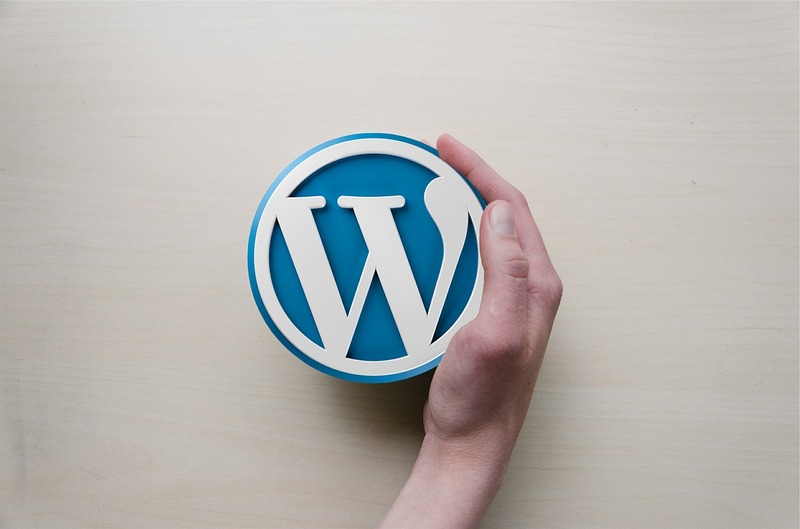 For example, as I mentioned before, a lot of organizations use proprietary software without knowing the presence of OSS, and sometimes, it causes the financial problem. Expect this reason, there was my personal affair. Before, I have worked for some IT companies, but I felt I could not utilize all of my skill while working for the companies, because every day, I was stuck in front of a computer from 8 hours to 10 hours, and I could not do what I really wanted to do. Sometimes, I got frustrated because of the construction there. Then, I decided to found System Experts to make the use and process of technology better and to do what I really wanted to do. I heard you are focusing on Education Technology(Ed Tech). Please explain what is your Ed Tech and its purposes. My Ed Tech is focusing on the self-development and improvement of the use of OSS, especially in the educational sector. The motivation of my Ed Tech arose when I found one more serious gap between the education system and technology of organizations in Cambodia. 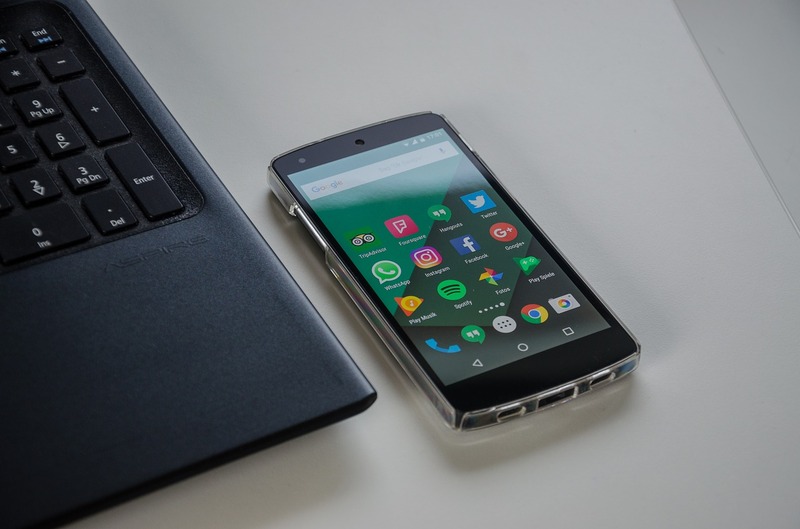 For example, recently, more and more organizations introduce the new technology, but in most educational fields especially Tech and IT information degree, old curriculum and technology are still used. In other words, technology in companies is getting faster and faster. On the other hand, most educational institutes cannot adopt the latest technology because of lack of profit, capacity or human resources. To get away this technology gap, I cooperate with some private school through OSS. I help some international universities introduce and adapt OSS because OSS can give enough access to technology with cheap costs. But, the important thing is to train human resources. I educate students and workers in educational sector how to use and maintain OSS effectively. Outside the universities, I hold some Tech event and share experience, the latest technology of Tech companies to students. At the moment, I work with a lot of international private schools. But I think to cooperate with public schools is inevitable to improve the gap because I think only 5 to 10% of public schools have enough access to technology. In this year, I will have a conversation with people working in public schools. What is your future vision with System Experts? As an Ed Tech provider, I want everyone has enough access to technology, not just for international schools, but also all public students and all teachers working in the educational sector of Cambodia. Furthermore, I want to get rid of the technology disparity between Phnom Penh and rural areas in Cambodia. I am sure that Ed Tech with OSS can make this my future vision true. 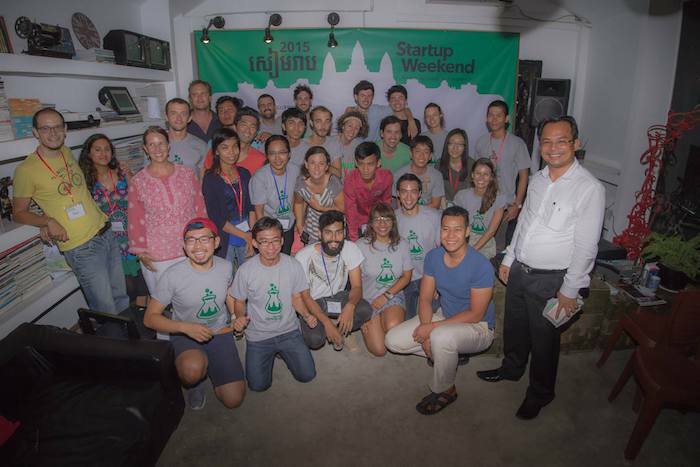 How did you become a Co-organizer of Startup Weekend Cambodia? And how has your life changed after it? Around 3 years ago, I got to know a previous co-organizer of Startup Weekend Cambodia through a Tech event, and he asked me to be a co-organizer of it. After I became a co-organizer, my life has totally changed. Before, my routine activity was just going to work for 8 to 10 hours and coming back to my home. But, since I got involved in Startup Weekend Cambodia, I have had a lot of exciting and happy things such as helping young people explore their dream, try their idea or succeed their business. As a Co-organizer, I grew Cambodian youngers, but at the same time, they gave me a lot of inspiration to identify my own way. The biggest change was Startup Weekend Cambodia and its participants inspired me to start my own business, that is, System Experts. I have learned and known much more things than just sitting on in front of a computer. It is true I became busier than before, I am so satisfied with who I am now because I am doing what I want to do and exploring my dream. I see Startup Weekend Cambodia made the big turning point of you. 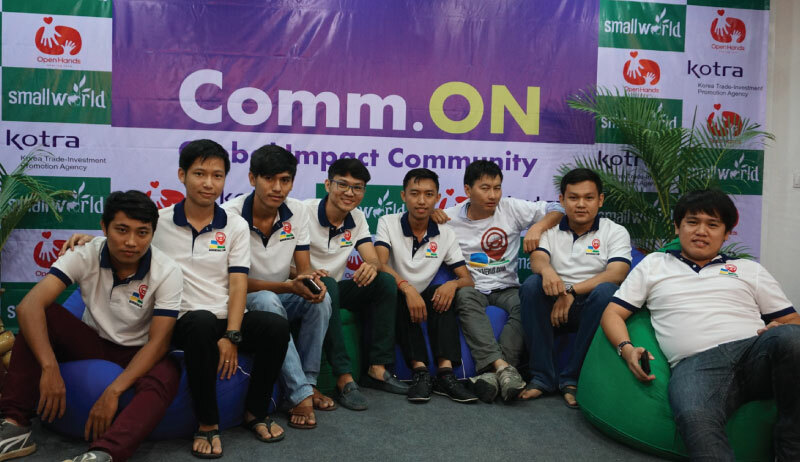 Then, is there any change in Startup Weekend Cambodia itself? At first, there are many experts or foreigners in the group of participants. But, last 2-3 years, it seemed more and more Cambodian students started to join. It means that Cambodians who are interested in starting their business are increasing. Moreover, most of them participated the event without fear or worry. I think 10-20% participants are mature and serious to start their business and 70-80% are those who just want to experiment or learn something for directing their future way. I am so happy and satisfied to give Cambodian youngers safe place to prepare and improve their idea before becoming an entrepreneur. Expect Startup Weekend Cambodia, the presence of Startup events, activities in the whole of Cambodia are increasing. Comparing to the last 3-5 years when there is a startup event only once or twice in a month, now, a startup event is held almost every week as well as co-working spaces have been also rapidly increasing. What is your future view as a co-organizer of Startup Weekend Cambodia? I want to provide all Cambodian young people with opportunities to try or experiment their idea and to explore their dream. An entrepreneur is not a one-day journey job but is a long period and professional work. That is why to prepare the places to challenge for Cambodian young people is really important to develop Cambodian entrepreneurship and startup business. I am proud of playing a role of accelerating startups in Cambodia, and I want to continue to give them the platform for their future business and future vision. When did you found System Experts, how did you feel? And how did your family react to it? Of course, I had feared. I knew that to work for a company is more comfortable and stable than to be an entrepreneur, but I did not want to stay in a safe situation. It is true I was afraid whether I could do well as a founder of System Experts, I wanted to explore my own way and want to make something today better than yesterday. Now, I am exploring to be the best Ed Tech provider in Cambodia with OSS. About my family, of course, they opposed me becoming an entrepreneur. I think it is common in Cambodia to prefer a stable and safe job. To convince my family, first, I quit my full-time job in my company and started to my own business along with my part-time job there. After one year, I got good result and confidence, then my family’s opposition also got relieved. Finally, I dared to sell my own house to continue and expand my business, and I quit my all job in the previous company, then changed to the full-time operation of System Experts. Did your parents also engage in a job relating to IT or technology industry? No, they had a job that had nothing to do with these industries. My family was not a so rich family, and I saw my parents having difficulties in their daily whole day work. So, since I was small, I thought I had to be strong, I had to be able to do something good that would not them let down. Furthermore, they are so generous to my every decision I made. They allowed me to go to any university I wanted to study. Due to my parents’ generosity, whenever I made a decision, I asked myself and tried to identify who I am, what I want to do, where I want to explore, so that I could make everything better from one day to another. I believe that when I got to know and grew a lot of exciting people through Startup Weekend, this mindset of me generated my new way as an entrepreneur. What is the final destination of your exploring including System Experts and Startup Weekend Cambodia? My ultimate goal is to give opportunities to grow up and to be a leader of a company or an organization as well as chances to be an entrepreneur or a developer for all Cambodian people. I want them to go to their own way as they like with a confidence and satisfaction. I want to change Cambodian society to a place where not only the present generation but also next generations have equal possibilities to explore their own way in all sectors. 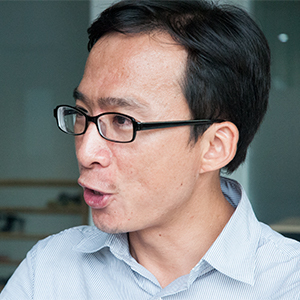 Leap Sok is a founder and managing director of System Experts Co., Ltd and also a co-organizer of Startup Weekend in Cambodia. 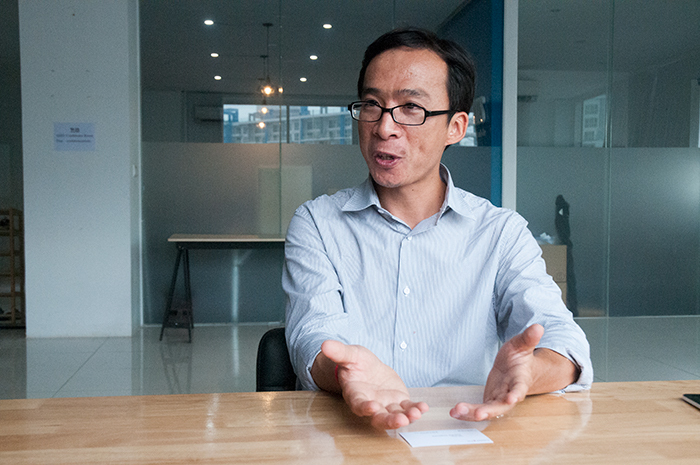 As a founder of System Experts, he wishes to improve the use and process of technology in Cambodia and to give all students enough access to technology with introducing Open Source Software. On the other hand, as a co-organizer of Startup Weekend Cambodia, he has an important role in growing and develops Cambodian startup business. After starting this interview, immediately, I had an impression that Leap Sok is a so gentleman with his smile. He is full of expression and looks like very young. I think his youthful smile comes from his satisfaction, excitement, and pleasure with what he is doing now. And before this interview, I had not known anything about OSS, but it was a good opportunity to make me know some about OSS and the present Cambodian situation about it. 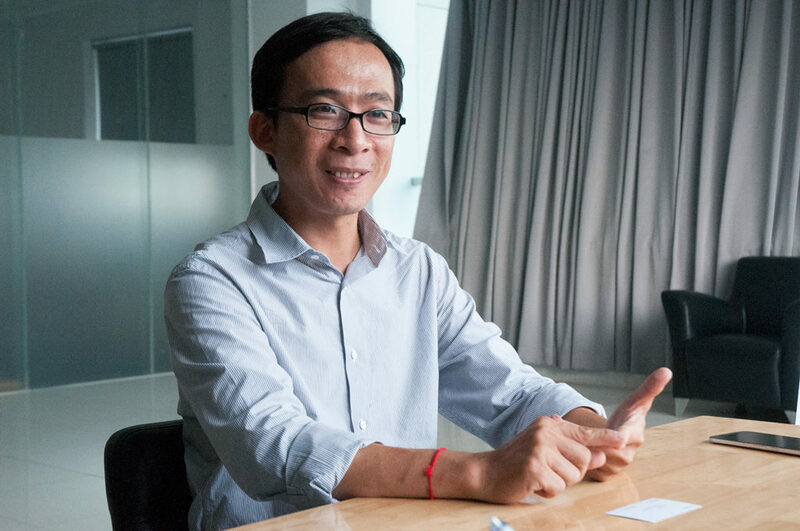 But, the best thing about this interview is to get to know about Leap Sok, who has a significant role in Ed Tech and entrepreneurship in Cambodia. Finally, I would like to express my gratitude to Leap Sok for accepting this interview.